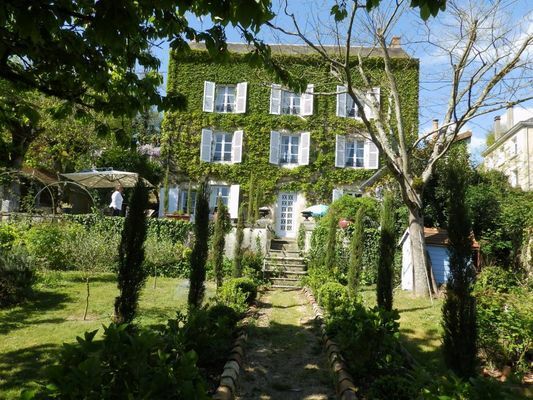 "Au Fil des Mots 86", a lovely 19th century house, provides one room accommodating 5 people. That little extra something: its location just a stone's throw from the Cité de l'Ecrit et des Métiers du Livre. There is no review about Au Fil Des Mots 86, be the first to leave one !